What are the smallest features you can make? What types of material can you process? What do we need to quote a job? How soon can I get parts made? What are the limitations of your manufacturing processes? 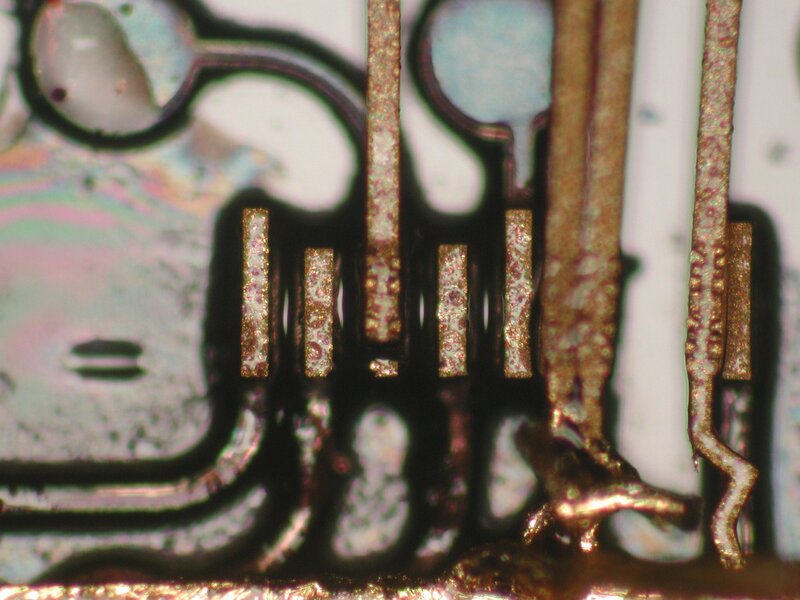 We can drill holes as small as 1 µm. When joining material, we can run a weld bead as small as 25 µm. 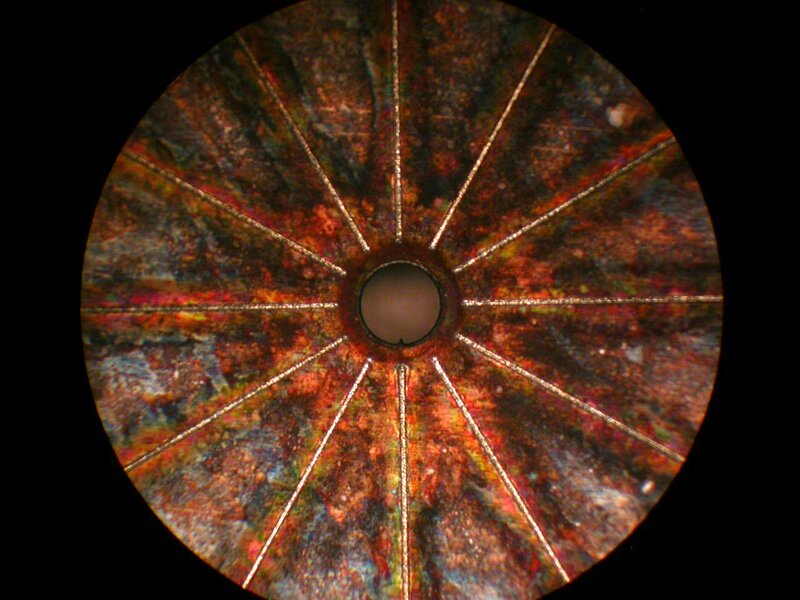 Typically, we can consistently remove material with a ± 5 µm tolerance. If needed, we will hold tolerances down to ± 1 µm. The best approach is to call us at (888) 592-5589. You can also fax or email us a drawing with the quantities that you require. Please include the material specification and critical tolerances. We strive to provide the quickest turn around possible. Typically, we quote 2- 4 weeks from receipt of order. However, if time is of the essence, we offer an expediting service option to process a part within 24 hours. Taper: The slope of the taper depends on the material. Sometimes we can use special setups to eliminate or even reverse a taper. Ablation particulate and slag: Depending on the material, products of ablation may get deposited on the substrate. We can mitigate this problem by blanketing the material or cleaning it after machining. Diffraction limits of laser beam governs spot size. Heat Affected Zone (HAZ): With metals, material surrounding the laser cutting area can change properties. Typically, heat penetrates a few microns around the cut area. This is less of a problem when we machine polymers with ultraviolet light. We have worked on a wide variety of projects in the medical device, life sciences, microelectronics and aerospace industries, often inventing solutions that didn’t exist before. Please contact us so we can learn more about your project. Our solutions might surprise you.